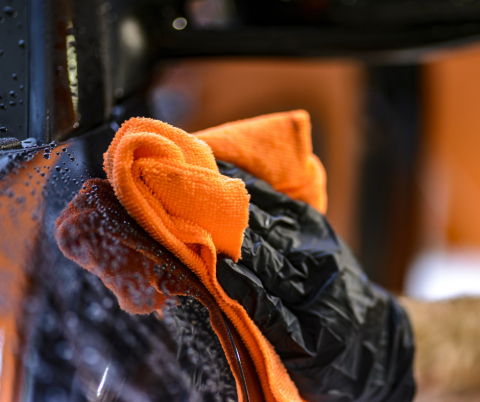 On Monday, we reported on a new app, launched by the Church of England’s Clewer Initiative, designed to empower the public to report signs of human trafficking at cash-only car washes. 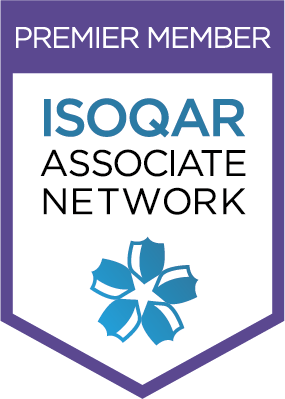 Indeed, the Safe Car Wash app provided people with the tool to report signs of modern slavery, such as fearful or underpaid employees, or evidence of living quarters at the sites in question. The app has been downloaded over 7,000 times. 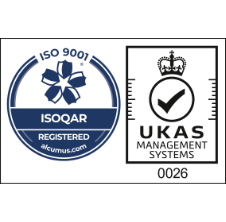 A Sussex-based tiling firm has been fined in excess of £26,000 by the HSE after an employee sustained serious injuries from a machine that had been improperly maintained and guarded. The victim suffered three broken fingers and a thumb as a result, and had to undergo extensive reconstructive surgery. 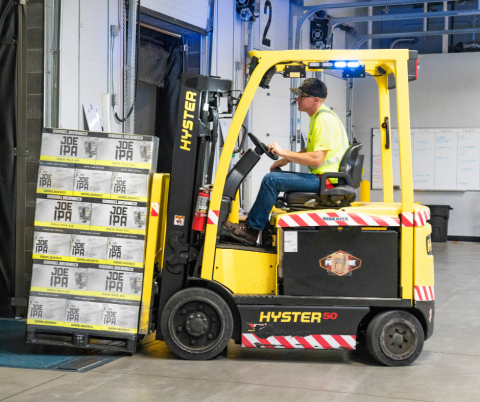 The HSE investigation suggested that the company could have done more to prevent the accident happening. This week, the HSE launched an extensive safety investigation against Brighton Pier after a teenage boy was injured by a dislodged piece of a rollercoaster. The incident occurred when a part of the ride became detached during one of its normal cycles. 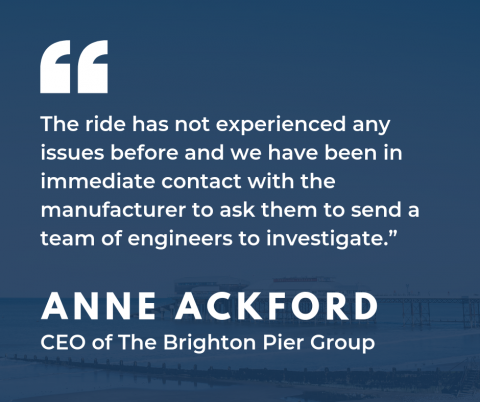 The CEO of Brighton Pier Group highlighted that the ride had never experienced any issues before, but that the company would launch its own internal probe in conjunction with the HSE. Are stricter Working at Height measures the only way to stop avoidable deaths? 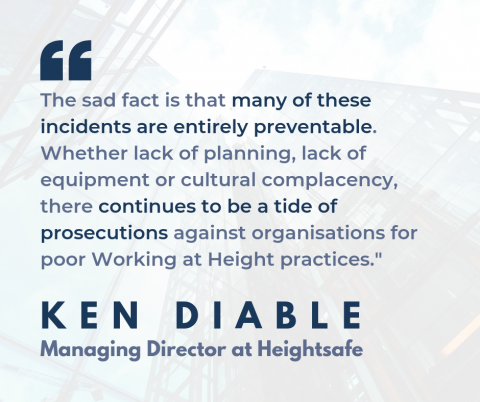 On Thursday, SHPOnline spoke to Ken Diable, managing director at Heightsafe, about strategies that could be implemented to prevent avoidable deaths. With an average of 37 deaths a year, working at height continues to be a major killer in key sectors such as construction and agriculture. 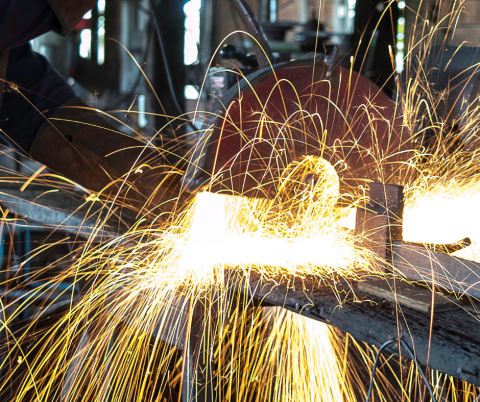 The comprehensive article is key reading for any employer looking to safeguard their workers.